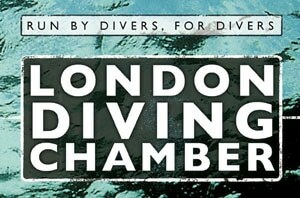 Following a public consultation by NHS England last year, it has been announced that the London Diving Chamber (LDC) is ceasing service due to NHS budget cut backs and constraints on 31st March 2019. 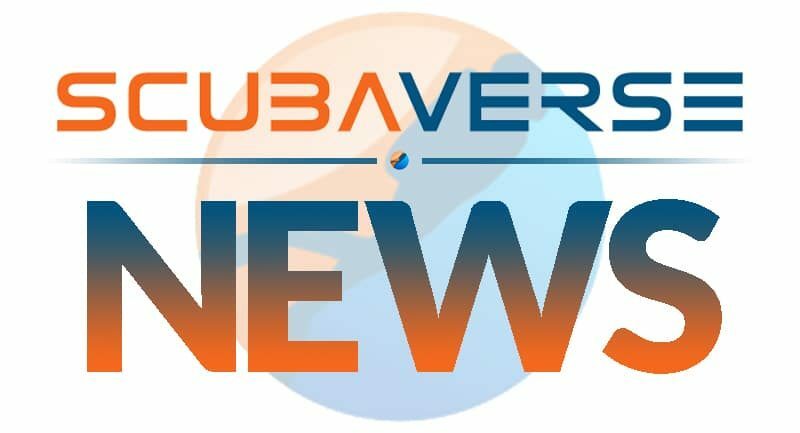 Over 10,000 dives in the chamber in support of divers, dry divers, course attendees and Hyperbaric Oxygen Therapy patients have taken place since the Chamber started operation. 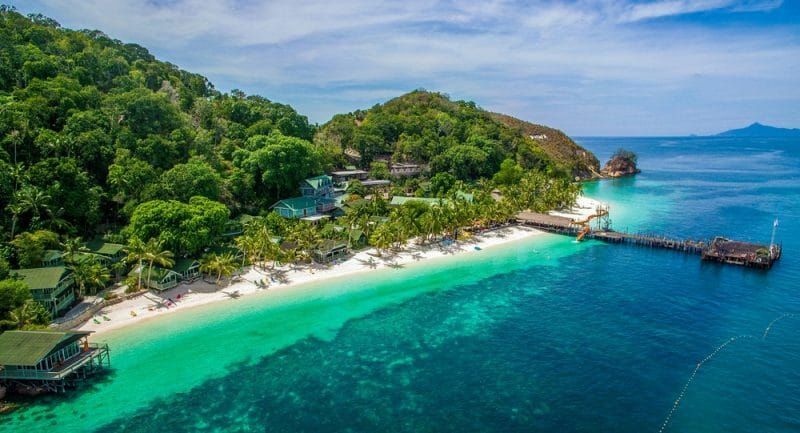 Medical Director and well-known figure in the Diving Industry, Dr Oliver Firth, wrote on the LDC blog this week of the team’s “great sadness” at the closure. The London Hyperbaric Medicine Chamber at Whipps Cross Hospital is now the only Chamber responsible for treating decompression illness in the London area.